The small business ombudsman has torn into the federal opposition’s hints at supporting an increase in minimum wage, with the backing of the Institute of Public Accountants. In his first major address of the year at the Press Club yesterday, opposition leader Bill Shorten suggested his party would be exploring pay increases for low-paid workers, against a backdrop of the increasing cost of living in Australia. 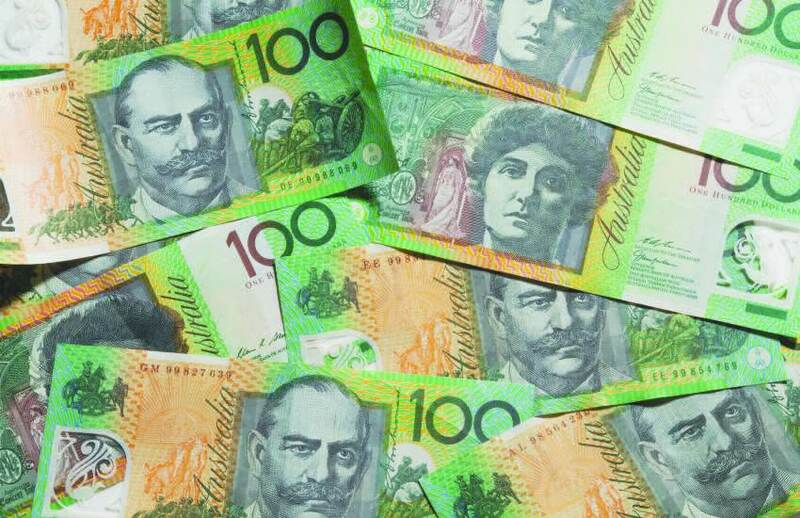 The Australian Small Business and Family Enterprise Ombudsman promptly slammed any moves towards increasing minimum wage, saying it would mostly impact the bottom line of small businesses in Australia. The IPA, which represents and lobbies for small business, told Accountants Daily it supports the arguments of the ombudsman in this respect. “Let’s be quite clear that this proposal is a war on small business, not big business,” said Kate Carnell. “The greatest impact would be on businesses that use awards, and that is small-to-medium businesses, which make up more than 97 per cent of businesses in Australia,” she said. “Nearly half of our small business owners already earn less than the minimum wage and for these people, an increase in awards will mean job losses, limited employment opportunities and businesses closing,” she added. Ms Carnell expects the small business community will be equally opposed to a hike. “They are saying they would like to pay themselves and their employees more, but are literally struggling to pay their ever increasing business bills,” Ms Carnell said. “When 97 per cent of Australian businesses cannot afford to employ more people, the spark of confidence and potential for economic growth we are seeing will be extinguished,” she said.